Low Priced Condos in Greater Victoria BC. 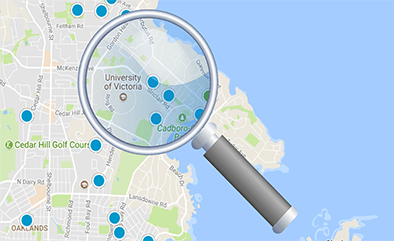 Browse low priced condos in Victoria, which are turning into a rare commodity these days with recent changes impacting mortgage affordability, and Real Estate market conditions in general. You can narrow down your search by using our advanced search functionality via the top menu bar or our interactive map search in the sidebar.